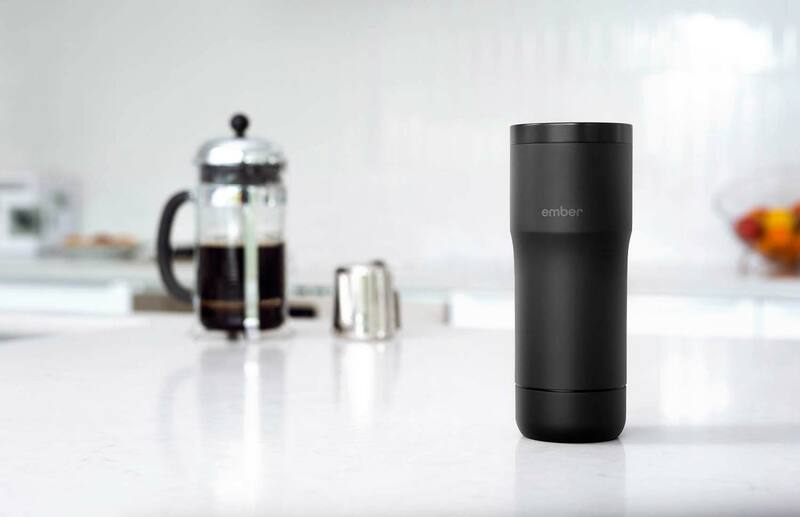 The world's most advanced mug for enjoying your beverage exactly the way you like it. 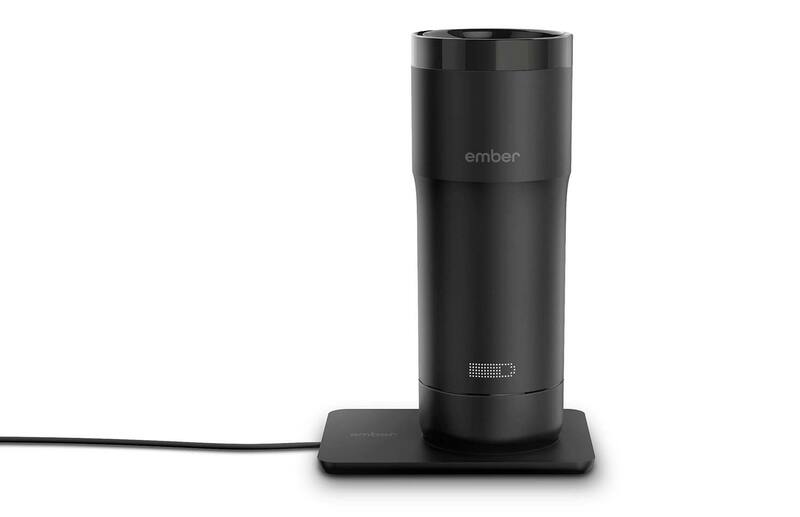 Ember is a connected device that can be used on its own or with Ember’s smartphone or smartwatch app. 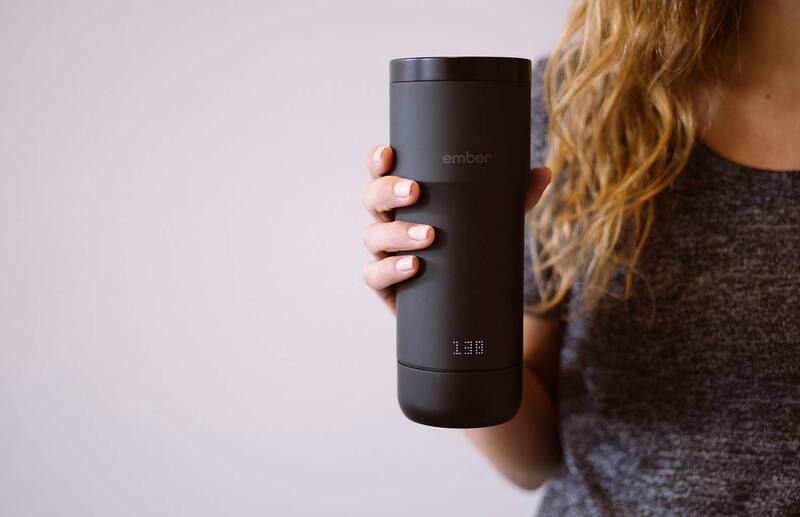 It quickly cools your coffee or tea then keeps it at the temperature you choose for hours on end.